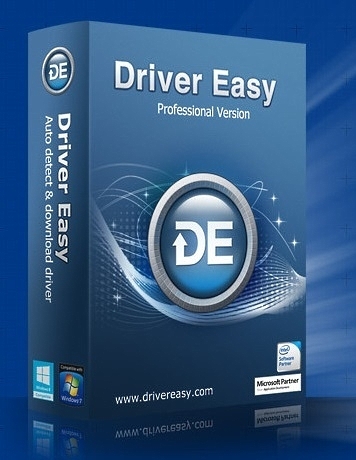 DriverEasy is an application that you can use to locate missing drivers and download them on your computer. Once you initiate the program with the user-friendly interface, you can view system information that focuses on the machine, operating system, RAM, processors and motherboard. But you can also view data about hardware, such as video cards, monitors, hard disk, network card and audio card.